LOW MILES - 25,373! Heated Seats, Bluetooth, CD Player, Keyless Start, Turbo Charged Engine, Aluminum Wheels, iPod/MP3 Input CLICK NOW! Edmunds.com's review says "The backseat dwarfs just about every other one in the compact hatchback or sedan class. The Jetta's 15.7-cubic-foot trunk capacity is one of the best in the segment, too.". Pricing analysis performed on 8/1/2018. Please confirm the accuracy of the included equipment by calling us prior to purchase. 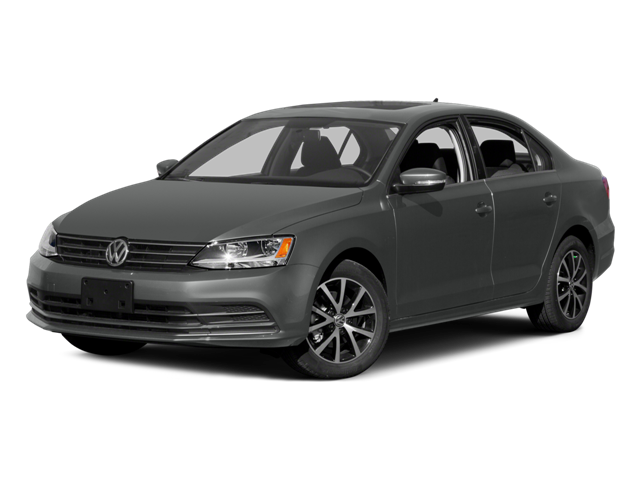 Hello, I would like more information about the 2015 Volkswagen Jetta Sedan, stock# A16104. Hello, I would like to see more pictures of the 2015 Volkswagen Jetta Sedan, stock# A16104.